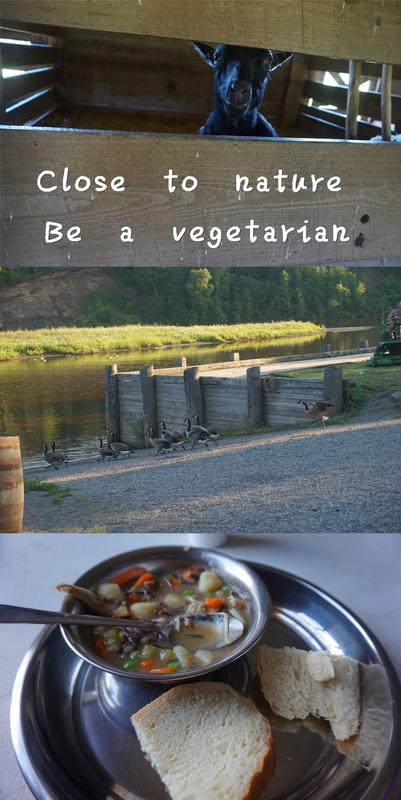 The three days of summer camping at Fort William gave me a chance to get closer to the nature where I tried to eat less meat. This trip reminded me to live like a human being, rather than a citizen. When people live more like a human they can produce less emissions than before.